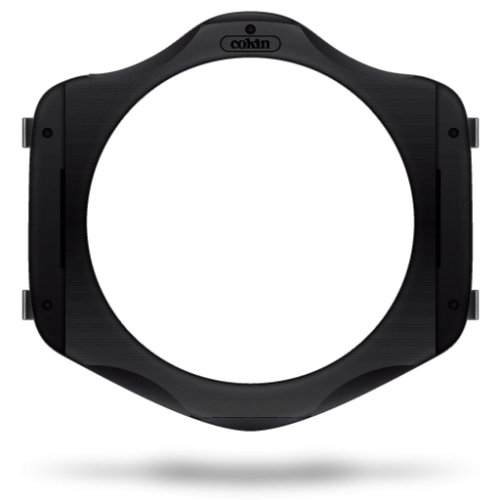 Cokin NUANCES LIGHTCATCHER mineral glass filters redefine neutrality in Neutral Density (ND) filters. Cokin have developed a new coating process to ensure uniform coloration: A nano metallic alloy is applied on both sides of tempered Schott Glass B270, renowned for its high transmittance and low reflection. The result is stunning neutrality, completely free of infrared pollution. If required, multiple NUANCES filters can be stacked without colour cast. NUANCES filters are dedicated to long exposure outdoor photography or depth of field reduction, especially in film making. They literally catch the light to create surreal images without colour cast. The new line of Cokin NUANCES neutral density mineral glass filters introduces an innovative technology of filter making. We have developed a new coating process to ensure an uniform coloration. A nano metallic alloy is applied on both side of a highly resistant tempered Schott Glass B270, reknown for its high transmittance and low reflection. The result is a stunning neutrality, completely free of infrared pollution. NUANCES filters are dedicated to long exposure outdoor photography or depth of field reduction, especially in filmmaking. The strongest density ND1024 filter allows a 10 f-stops reduction. It literally catches the light to create surreal images without color cast. NUANCES filters are available in six different densities. NUANCES filters have been designed to fit our range of CREATIVE filter-holders, from M to XL sizes. The L size is compatible with standard matte boxes using 4”x4” (100x100mm) filters. 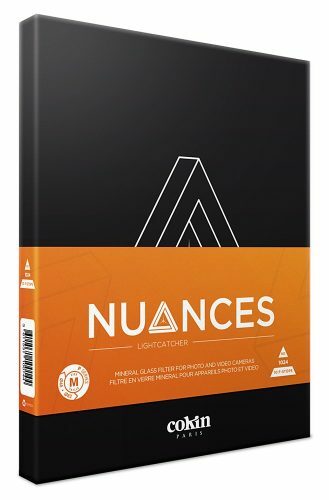 NUANCES filters can be combined with other filters from the CREATIVE Filter System range for unlimited creativity. 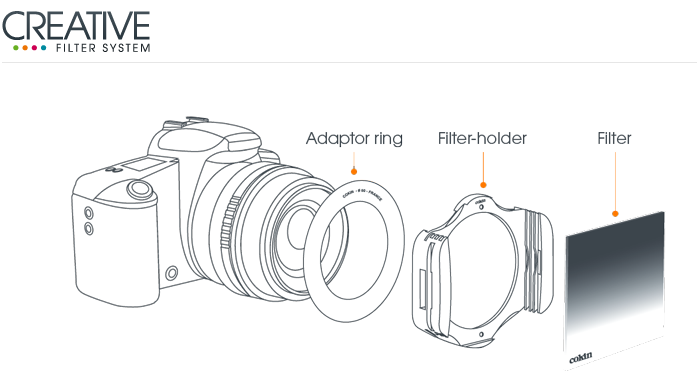 ND32 or above filters in L and XL sizes come with a foam mask to be inserted between the filter and the filter-holder hence preventing light leaks.